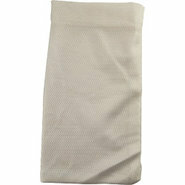 Generic - Hop Straining Bag This reusable hop bag is perfect for steeping your hops as you brew. 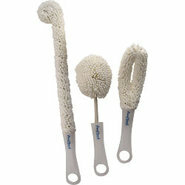 It&amp;#8217;s easy to clean sanitize and reuse. 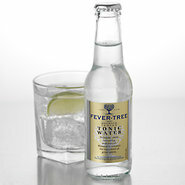 Generic - Fever Tree Premium Indian Tonic Water A crisp natural quinine tonic water with a distinctively clean and refreshing taste. 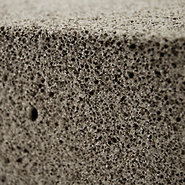 Generic - 10? 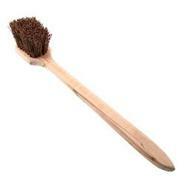 Wok Cleaning Brush These cleaning brushes have seriously strong bristles wooden handles and an effective design to achieve a whole new kind of clean. 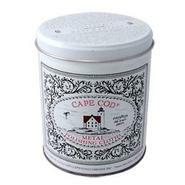 Generic - Cape Cod Metal Polishing Cloths Clean and polish your precious metals to a mirror shine with these vanilla scented Cape Cod polish clothes. 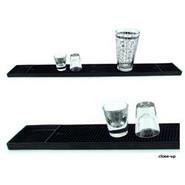 Generic - Rubber Bar Service Spill Mat - BLACK This gripping bar mat will keep a hold on your wet glasses to avoid spilling and protect your bars surface. 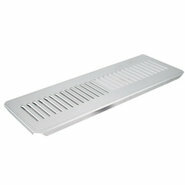 It also provides easy drainage on both ends. 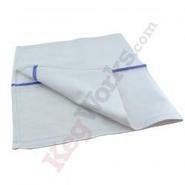 Using this mat will significantly cut down on your cleaning time! 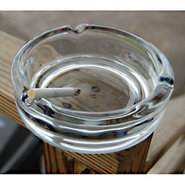 Generic - Heavy Duty Glass Cigar Ashtray - 5 3/4 Diameter Great for bars restaurants outdoor entertaining or home use this heavy glass ashtray is super durable and easy to clean. 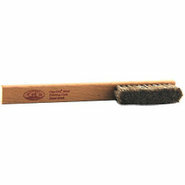 Generic - Cape Cod Horsehair Detail Brush Perfect for cleaning your bar rails this detail brush removes polish and excess oxidation for a shine like you&amp;#8217;ve never seen. 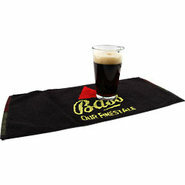 Generic - Bass Ale Bar Towel Branded with the Bass logo this bar towel has rich colors and absorbent fibers for good looks and easy clean up! 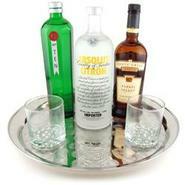 Generic - Chrome Plated Stainless Steel Round Bar Serving Tr The tray has a generous rim to prevent drinks from slipping off. 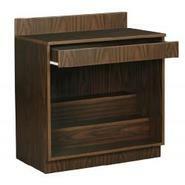 A great addition to your home bar. 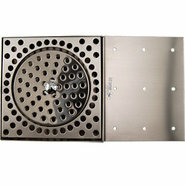 Made of heavy stainless steel for easy clean up. 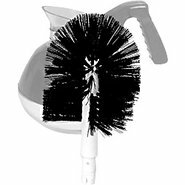 Generic - Universal Electric Glass Washer Replacement Brush Available in various sizes these commercial glass washer brushes give you the kind of clean you crave. 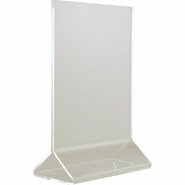 Generic - Countertop Drip Tray - 19 - Stainless Steel - No Keep your counter clean with this stainless drip tray! 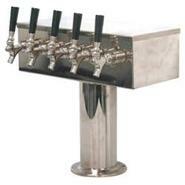 Made of durable steel it fits perfectly under your kegerator tower. 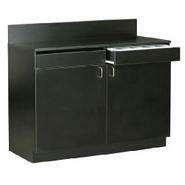 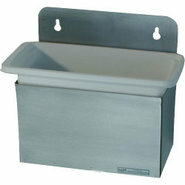 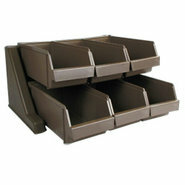 Generic - Tabletop Low Fold Steel Napkin Dispenser - 2 sided Keep this restaurant napkin dispenser full to guarantee that both your customers and your countertops stay nice and clean! 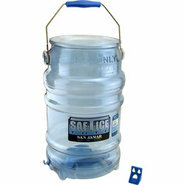 Generic - Saf-T-Ice Plastic Tote - 6 Gallon These durable ice containers get your ice where you need it to go and keep it clean like other ice holders can&amp;#8217;t.
Generic - Restaurant Silverware Organizer - 6 Bins Silverware organizers keep your cutlery clean organized and accessible. 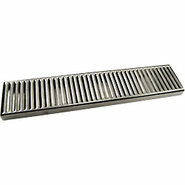 Generic - Stainless Steel Garnish Drain System Keep the crap out! 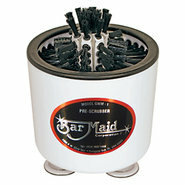 This piece of restaurant bar equipment will keep pieces of fruit straws and other drink debris stay out of your clean dishwater. 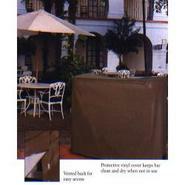 Generic - Vinyl Cover for Maximizer Portable Bar (Taupe) Protective 8 gauge vinyl cover keeps your Maximizer portable bar clean and dry when not in use. 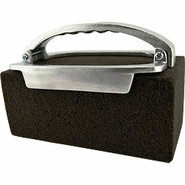 Its double vented back secures with velcro for a custom fit. 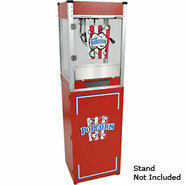 Generic - Paragon Cineplex Popcorn Popper Machine - 4 oz Serve everyone&amp;#8217;s favorite snack with this fantastically fun popcorn machine! 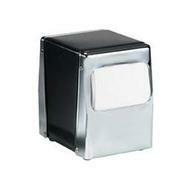 Popper is made with an old-fashioned aluminum side-hinged kettle for an authentic look and an easy to clean system. 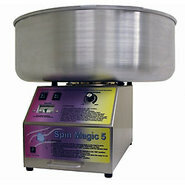 Generic - Upright Glass Washer Quickly and easily completely clean all your glassware. 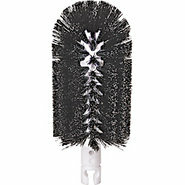 This five brush system is the best on the market today. 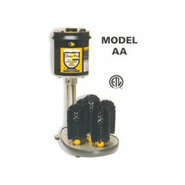 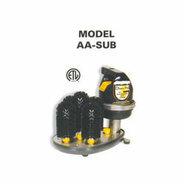 The exclusive overload safety switch assures longer life. 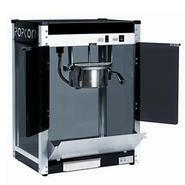 Generic - Paragon Contempo Series Popcorn Popper ? 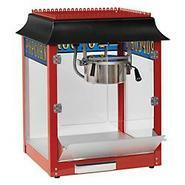 Medium Super sleek Contempo popcorn maker has a modern flair. 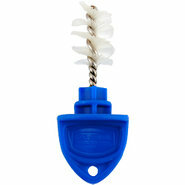 Easy to fill and clean!